A few days spent in the blazing hot Wroclaw were splendid. New Horizons Film Festival – expect me next year! My short visit to the lovely city of Wroclaw brought a short list of 8 films, which I had the chance to see. I was lucky enough to avoid the too-artistic films about cultivating carrots or harsh life in Timor. On the contrary, almost all of these films brought something exciting to the table. The organisation of the festival was also praiseworthy, with the New Horizons cinema being one of the coolest screening venues I have seen. And the atmosphere of the city – do yourself a favour and visit the place. I also attached links to reviews and articles concerning most of the films, so dig in! This Brazilian film was not on my festival watchlist, but – as a part of the late night screenings – it kind of popped up. It’s two films blended into one title. One is a socially-engaged film where its protagonist is a lawyer working for the poor settlers of the Rio De Janeiro. The second is a strange kind of body horror, where the protagonist turns into.. mould. Try to make something out of it. Wanna know more about “Sultry”? Read the review here. What can you expect from a film, which is about an ex-soldier who is waiting to be transferred? 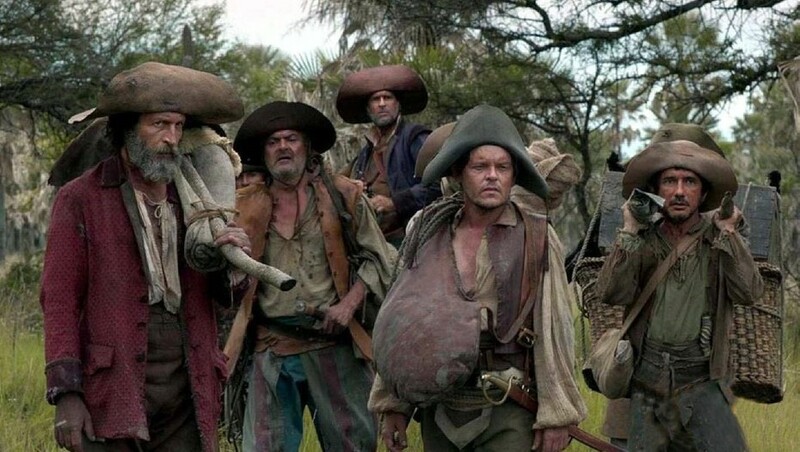 Lucrecia Martel’s “Zama” is filled with pensiveness, a contemplation of the fate and the obscurity of existence. The titular Diego Zama is our guide in the strikingly beautiful village in the South America. His only wish is to be back to his wife, but life puts obstacles in his way. “Zama” expects its audience to be charmed by the sleepy mood of the film and its meditative narrative. Even if the film has its stunningly beautiful moments (especially at the end of the film), it is not rewarding enough to call it a masterpiece. Ciro Guerra has deserved all the praise he was given for “The Embrace Of The Serpent”. It was inventive, beautifully executed and respectful to the Colombian native culture. The director decided to follow the path of the tribal culture again in “Birds Of Passage”. The story followed the very beginning of the marijuana trade between the indigenes and the Americans. The film is strangely divided into two parts. While the first half is what Guerra does best – a fantastically shot, slowly paced monumental kind of cinema – the second is a bloody nightmare which brings “Narcos” to mind. These two are excluding each other, which eventually brings “Birds Of Passage” to a place of wasted potential. Ambitious, but faulty – see the full article from New Horizons about “Birds Of Passage”. The director of “It Follows” invites to a journey into the odd part of Hollywood, filled with rooftop parties, vampire-inspired Jesus-blessed rock bands and pop culture references at every corner. “Under The Silver Lake” features some really exciting ideas and it’s evident that the actors had fun making the movie. 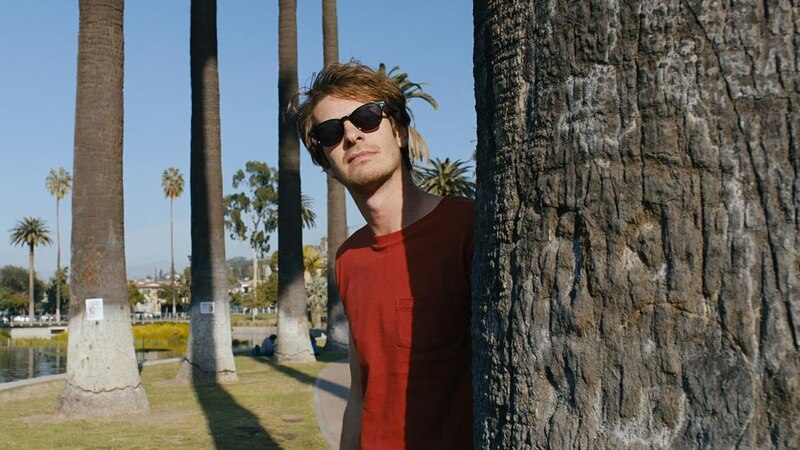 It’s a light mixture of horror, thriller and surrealism, with Andrew Garfield strolling around LA in the search of a girl he met the other night. It’s fun, but don’t expect it to bowl you over. If I have my own kind of cinematic fetish, it’s stop motion animation. Add to it a certain amount of surrealism and a horror vibe and voila – “La Case Lobo” in a nutshell. This Chilean film tells a trip story of a girl named Maria, who escapes from a German colony and creates her own house in the woods. In that house, she acts a God, turning pigs into humans. 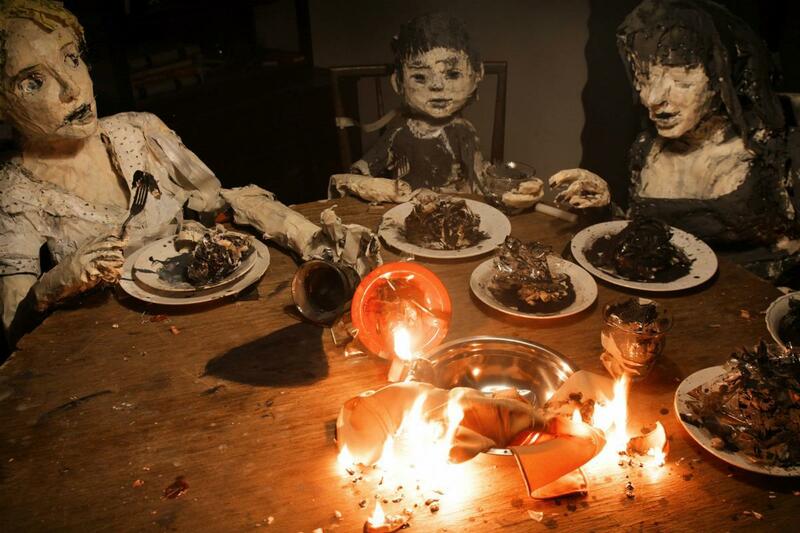 Read about the horrifying Chilean animation here. “Girl” tells the story of Lara, a girl, whose going through the hormonal therapy. She hates her male body, which becomes her main obsession and obstacle to happiness. Lukas Dhont’s film is a beautiful, very emotional drama about self-acceptance. The young director is gifted with a fantastic eye for visually captivating scenes and shots. Especially the scenes of Lara dancing ballet (which repeatedly come back as a metaphor for her mental struggle) are purely magical. “Girl” is a heart-breaking drama, which marks one of the finest feature debuts of they year. Is Lukas Dhont the next Xavier Dolan? Read in the article about “Girl”. Burning is a typical slow burner, a type of film that asks for patience and focus. However, it pays off. This Korean drama is an effective study of three people from different worlds, whose lives cross in a strange series of events. What I loved about “Burning” the most was its gorgeously orchestrated symbolism, the smart subliminal message. Although the reception of the film wasn’t that great (I’ve read quite a lot of rather unfavourable comments afterwards), I’m a huge fan of Chang-dong Lee’s feature. 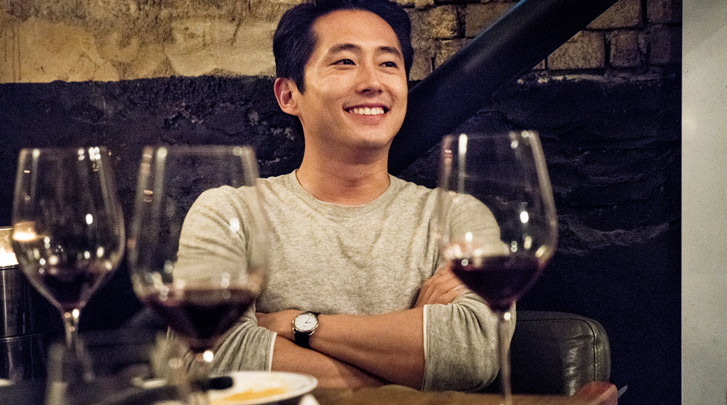 Why “Burning” is a must-see for indie-festival moviegoers? Read my full article on Chang-dong Lee’s movie. An absolute top of the festival to me. “BlacKkKlansman” is a stylish portrayal of the investigation in the 70s, where an Afroamerican police officer investigated a branch of the Ku Klux Klan in Colorado Springs. 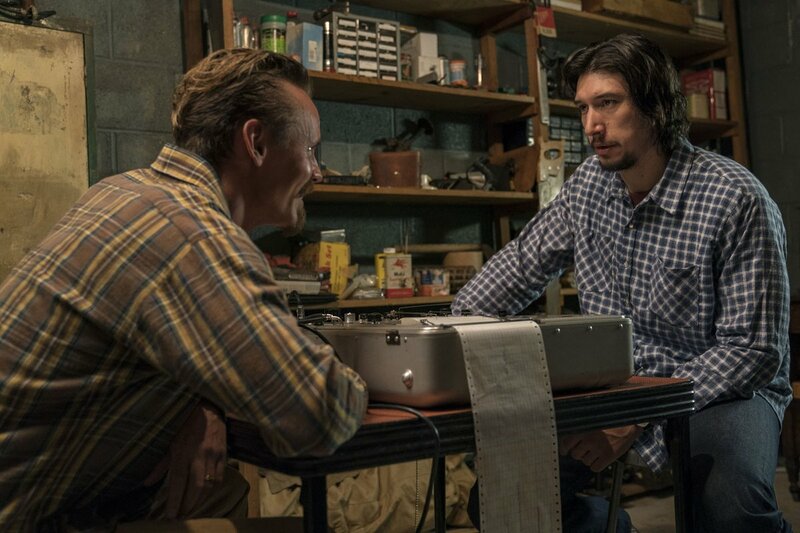 Directed by Spike Lee, “BlacKkKlansman” is irreproachably executed, blessed with fantastic acting chops from John David Washington, Adam Driver and Jasper Pääkkönen. The new “joint” by Spike Lee is intelligent in its approach to the very troublesome topic of racism – it doesn’t dictate or criticise, but shows both sides of the fence. It takes a certain kind of director to handle it, but in the case of Lee, there is no coincidence. Is “BlacKkKlansman” the best movie of the year? See in my review here. Just one more thing… If you enjoyed this article, do me a favour – Follow me on FB.